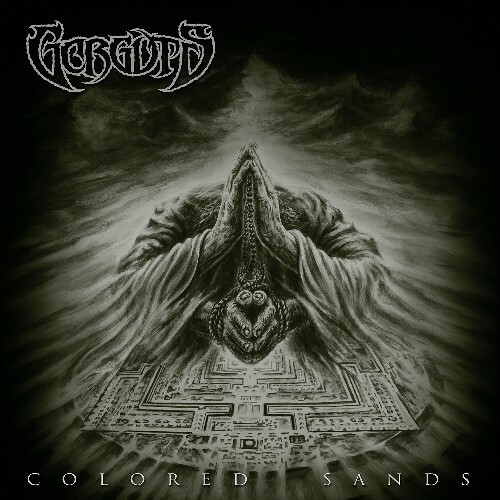 GORGUTS, long-running Canadian craftsmen of technical death metal have returned! After more than a decade of silence, mastermind Luc Lemay unleashes a new brand of pestilent fury featuring an all star lineup including John Longstreth (ORIGIN, SKINLESS), and Colin Marston (BEHOLD THE ARCTOPUS) and Kevin Hufnagel (DYSRHYTHMIA). “Colored Sands” sees GORGUTS explore ancient Tibetan history with all the delicateness of a bulldozer! 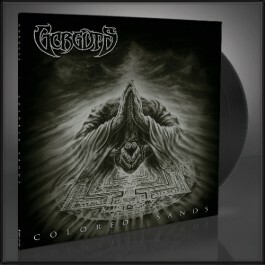 This is mandatory metal!